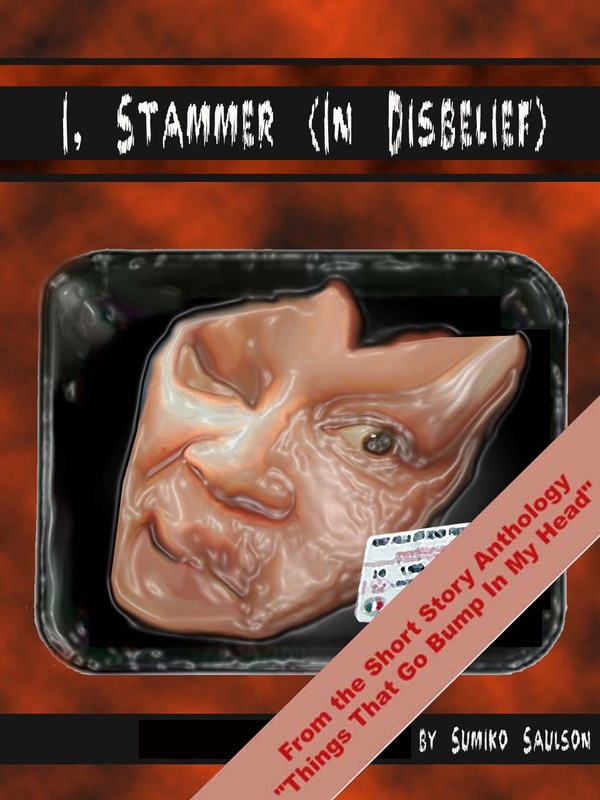 I will be happy to email you your FREE copy of this work of dark humor/horror fiction. Or maybe I should say dark humor-SLASH-horror fiction. You will receive this six-page story not in an eBook but in a cross-platform readable PDF format. It’s been a while since I followed up on my promise to post adoptable Chi-dogs. I’ve been swamped with the various things that comprise daily life, such as school and work. But I finally remembered (and I apologize on behalf of Josette’s dog Crazy from “Solitude” for my failure to showcase these amazing creatures – who are apparently able to help certain psychotic psychic lesbians connect with the Earth Spirit in the “Solitude universe) for this failure upon my part. So without further ado: Rosita, a chi-mix so adorable I am seriously tempted to piss off my two cats and my landlord by adopting her myself. You know what? When I was writing the little dog “Crazy” into “Solitude”, I was definitely envisioning a dog that looks like this. She could be in my dream cast for “Solitude”. Or if you’re in Oakland, well, she could be in your dream cast as a family pet. She’s a cutie-pie, isn’t she? I bet one of you wants to adopt her. She has such a beautiful red/brown coat! Rosita is a Chihuahua mix, a Busy Bee who will follow her nose around a world that she finds new and fascinating every day. She is a nice lap size, just nine pounds, and young–only two years old. Rosita is a playful, curious, and trusting canine. Take her for a big festive walk every day; she will always make it interesting. After her jobs are done, she’ll curl up contentedly. Come and meet pretty Rosita at the East Bay SPCA. Pet number 25000. I am at the East Bay SPCA – Oakland location. ~ by Sumiko Saulson on July 25, 2012.